In Feb of 2014 our lives were turned upside down by a disease that took my husband's quality of life from him. Good pastures is an autoimmune diease that attacks your lungs and kidneys. After a lengthy battle Chris went into remission with no long term affects to his lungs but significant kidney damage. His kidneys still however functioned enough to sustain life. Life went on and we found a new normal. 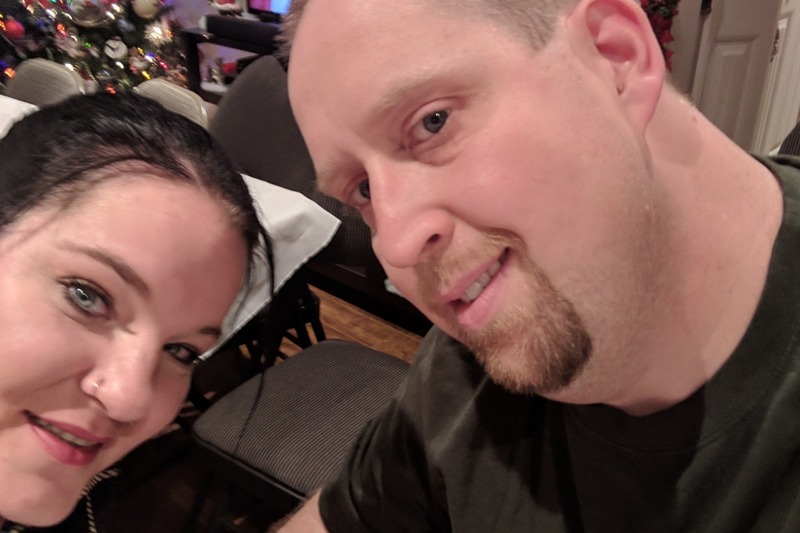 Then in Dec 2017 Chris started showing signs of being sick again and off we went to the hospital to have him checked. Our worst fears had become reality again. He was once again sick but this time his kidneys did not have enough fight left in them to get thru another round of this terrible disease. Within weeks of being rediagnosed Chris went in full renel failure. And although the Good Pastures is in remission we have been faced with a new challenge of living with kidney failure. 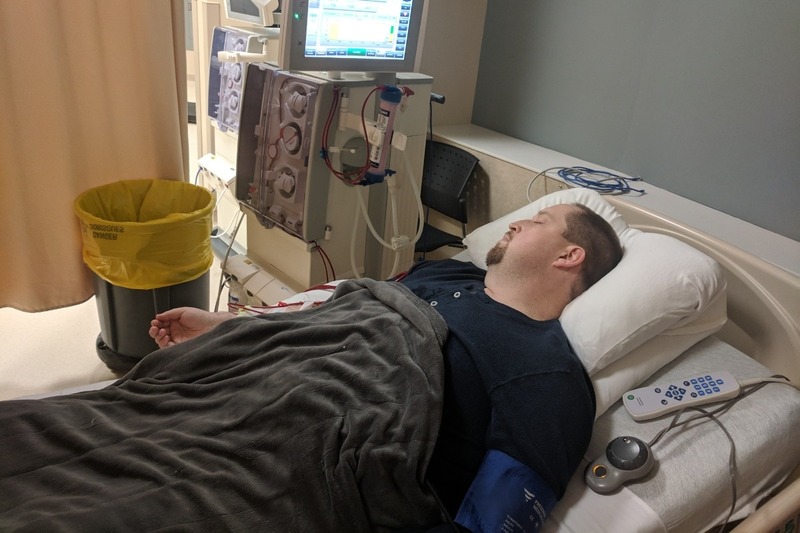 Chris gets dialysis 3 times a week just to live. After some testing and challenges we found out I (his wife ) am a match. He will be able to recieve one of my kidbeys. Our families have done some fundraising and are continuing to help the best they can and currently I ma the only one working and working 60 hours a week. We have two kids and the cost of such a journey as flying to Halifax for the surgeries and having to maintain life at home is almost impossible with just myself working. We have reached out to different government programs for help but to no avail. We are the minority that is not on social services and also is not high income. "The working poor" we have had no choice but to ask our friends and family for help. We will be traveling to Halifax in Dec or early January for the procedure. We hate to even ask anyone for help but we appreciate all the support. We finally got one of the calls we have been so desperately waiting on! After many delays and bumps in the road we r expecting to hear from Halifax hospital in 3 to 4 weeks!